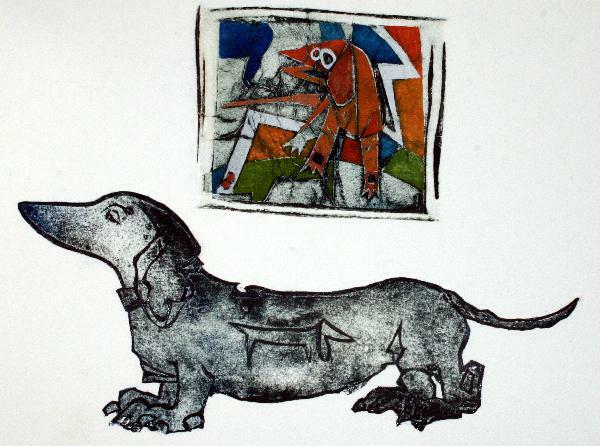 “23 Hounds”!!!! 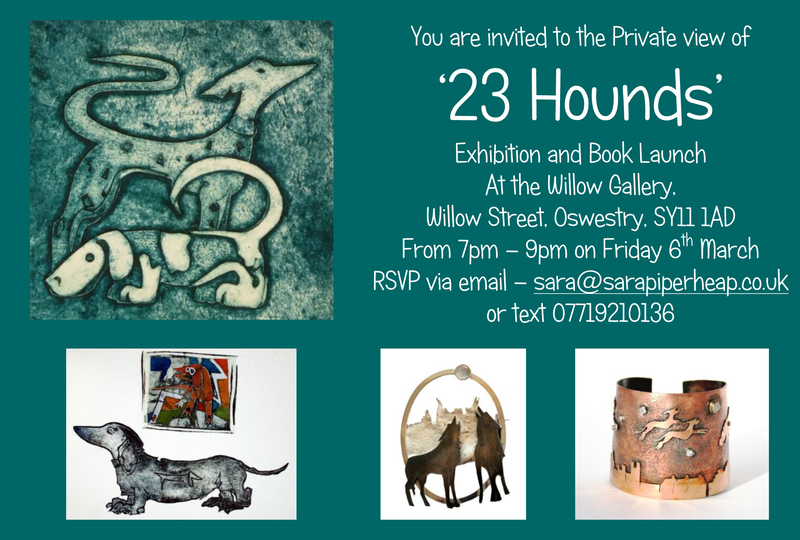 Exhibition and Book Launch at The Willow Gallery! 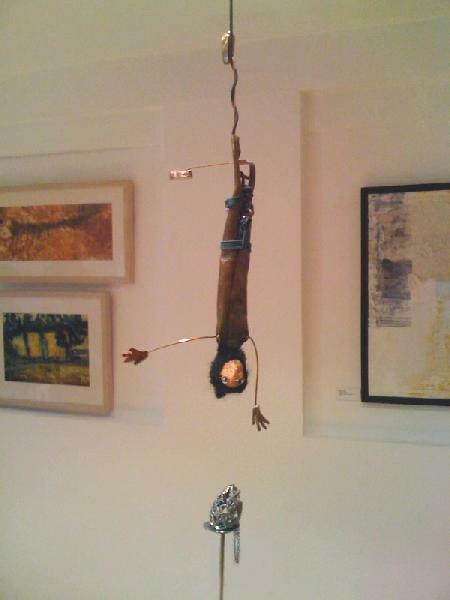 Works by Judith Harrison and Sara Piper-Heap – NOT TO BE MISSED!!! « Hilary Greer – beautiful sculptures, jewellery, paintings and drawings!